I liked it. A lot. Just not that much, I’m afraid. It’s been a high energy performance with an incredibly precise company, lovely costumes and great actors. But for me the dance numbers just didn’t end. It was a drunk scene with Tom Rooney I enjoyed most. The story of the unhappy wannabe dancer who’s a banker in mommy’s bank but then decides to save a backwards theatre in the middle of nowhere just didn’t do it for me, sorry. Lots of great melodies I remember being interpreted by Fred Astaire had me humming, though, so even though it didn’t end till after 11 it was kinda fun. 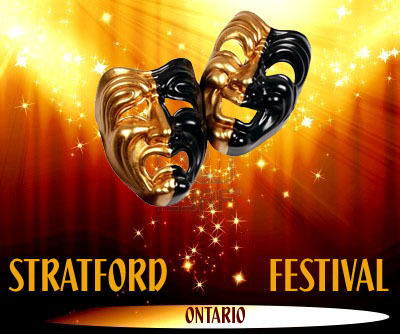 This entry was posted in Stratford Festival Ontario and tagged stratfest Ontario Stratford crazy for you. Bookmark the permalink.